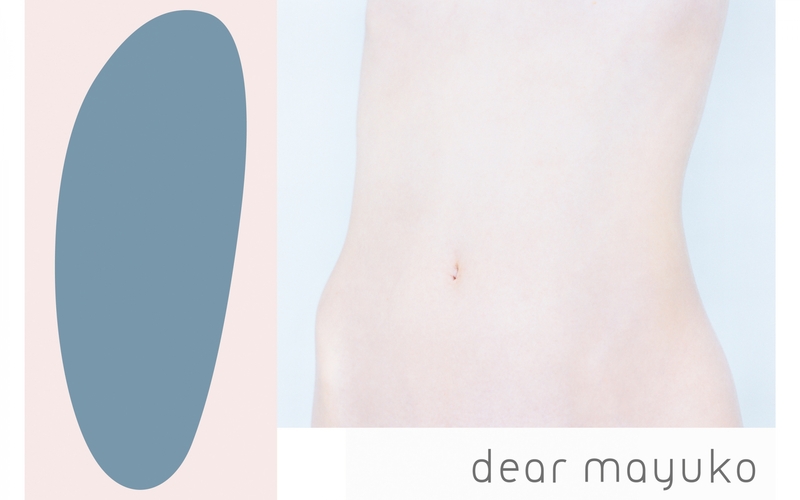 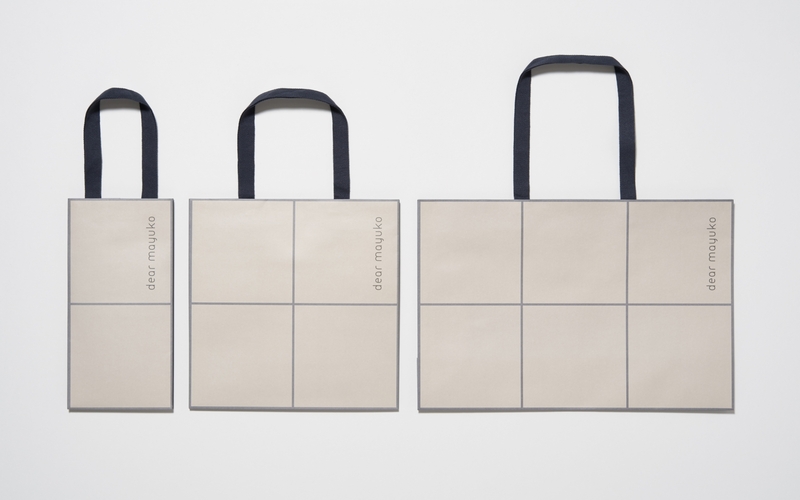 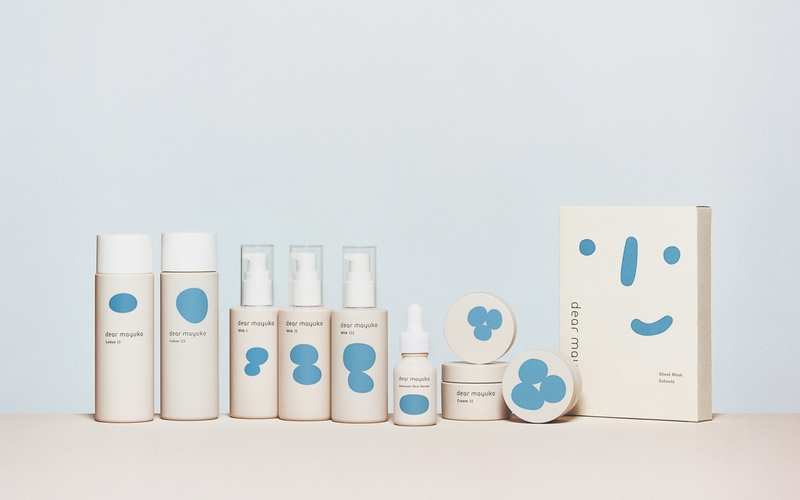 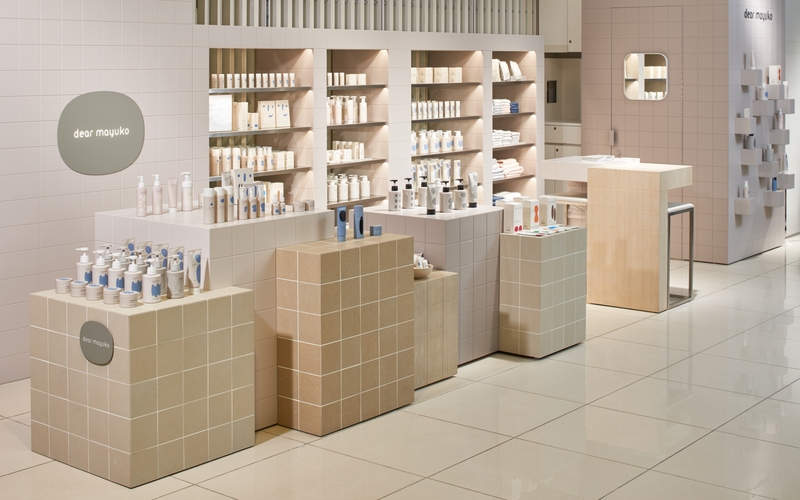 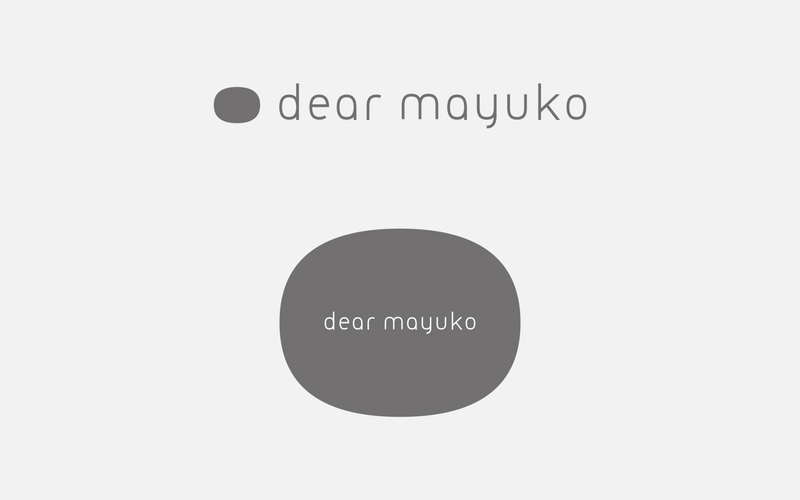 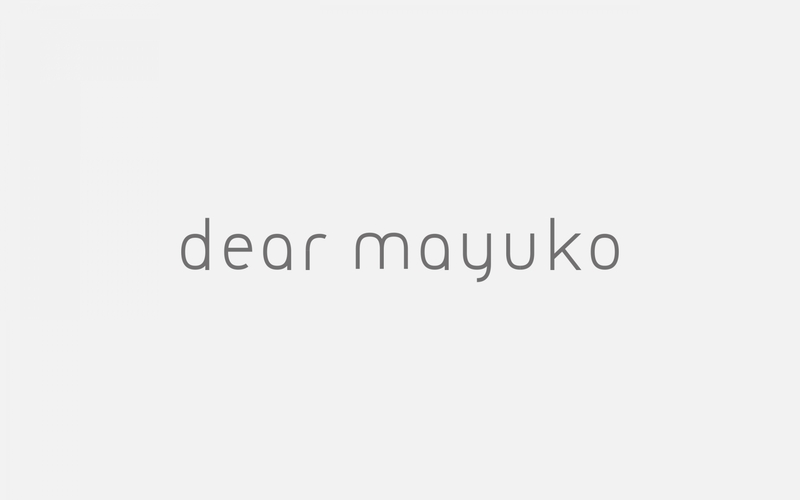 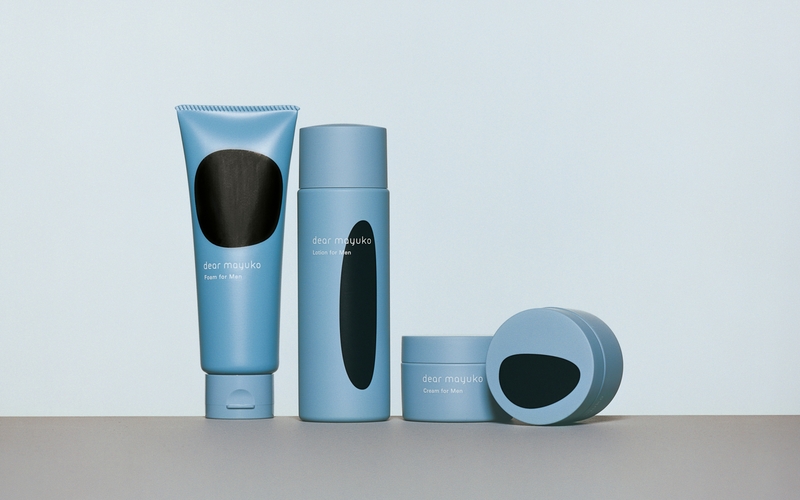 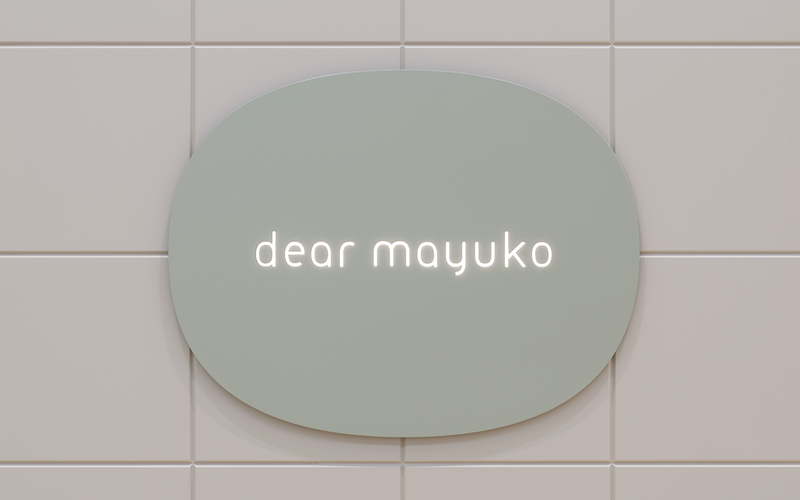 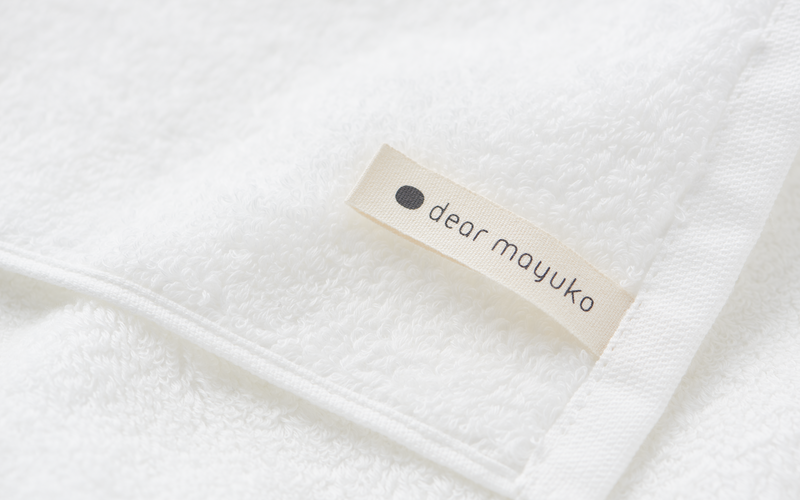 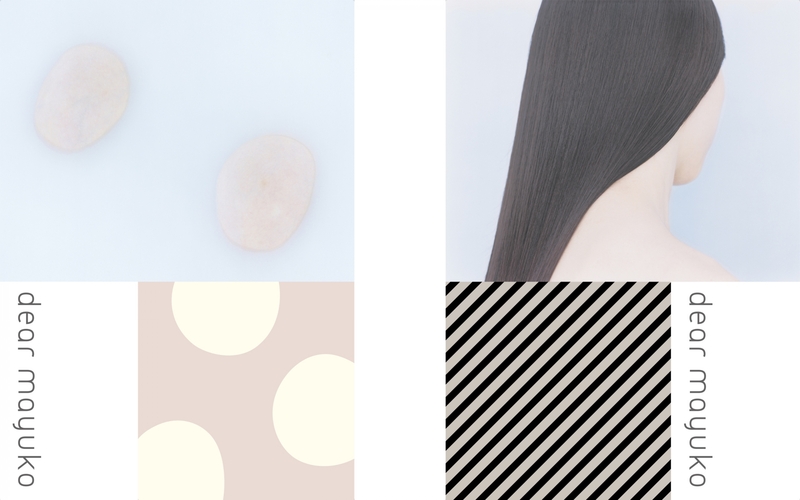 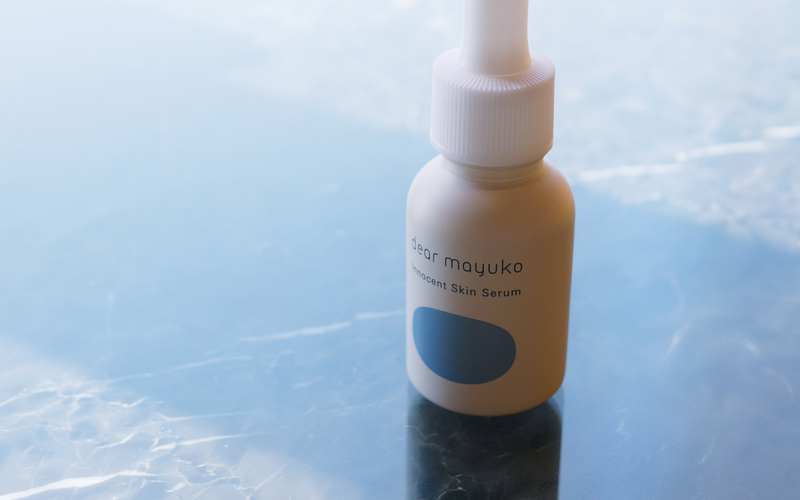 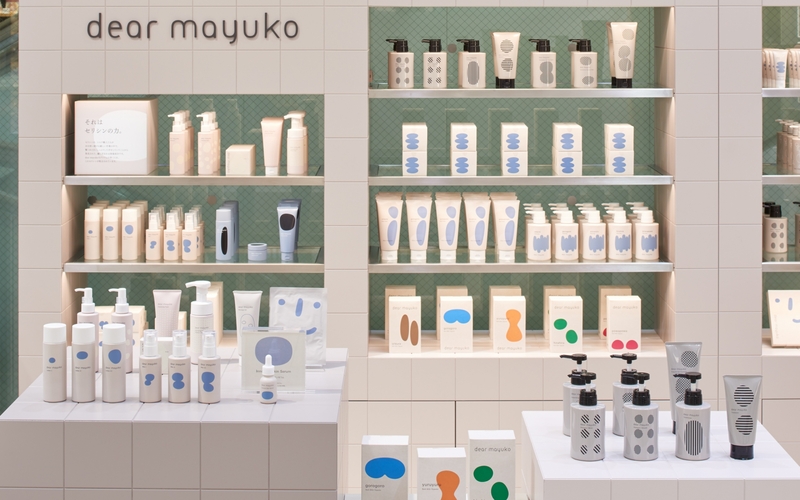 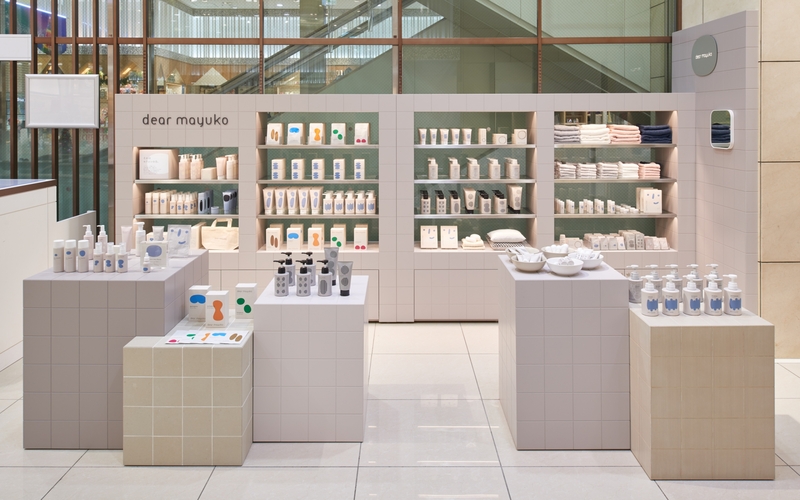 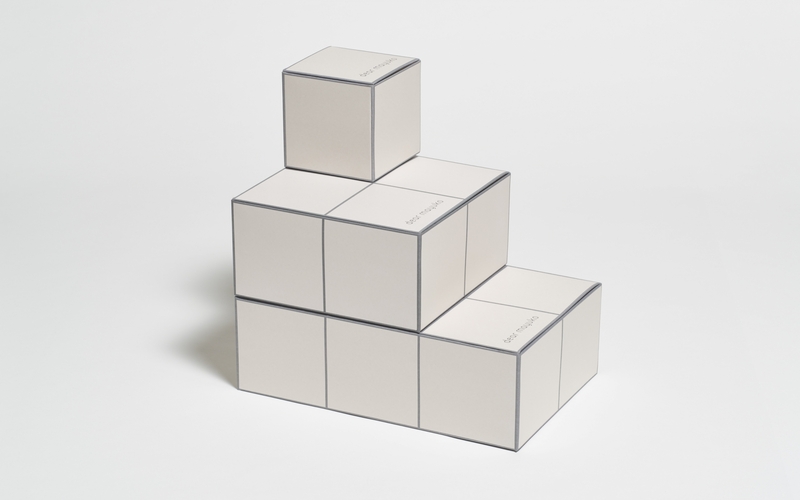 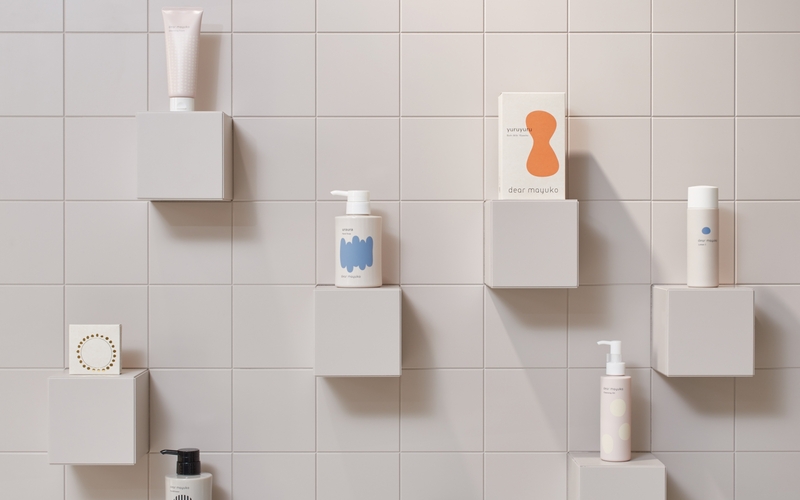 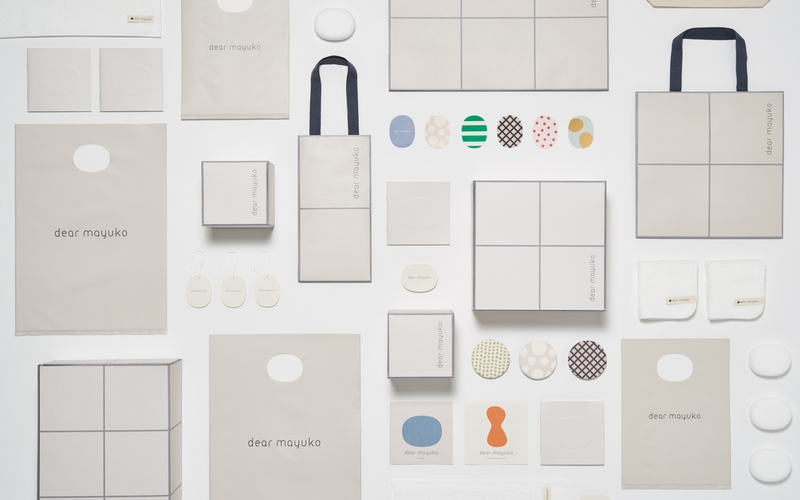 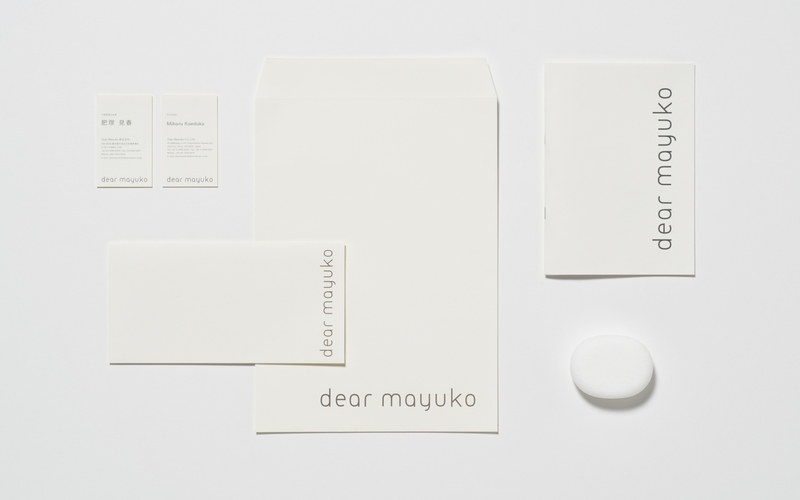 Dear Mayuko is a lifestyle-proposing cosmetics and beauty brand noted for using ceresin, a natural moisturizing component found in silkworm cocoons. 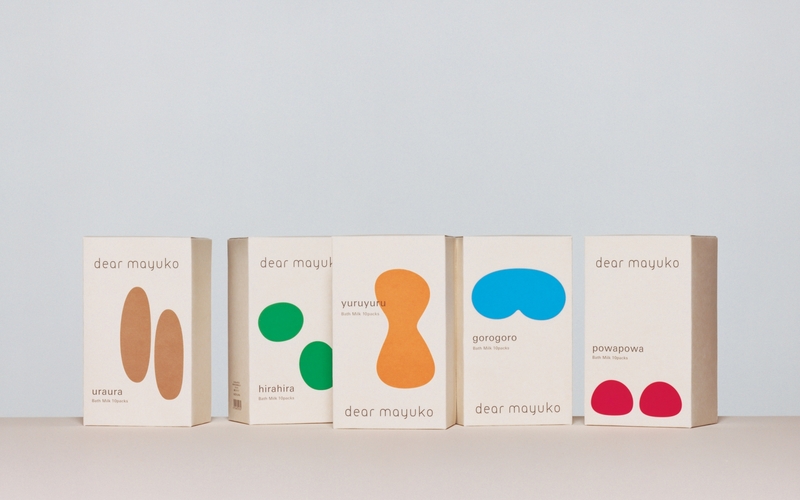 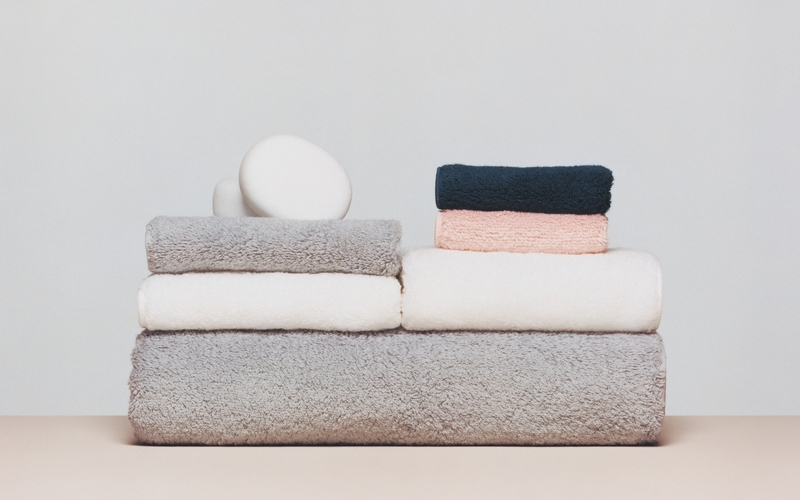 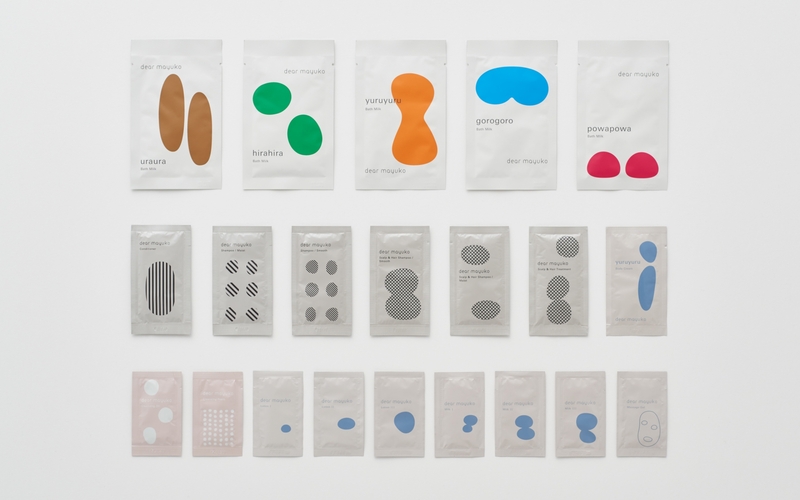 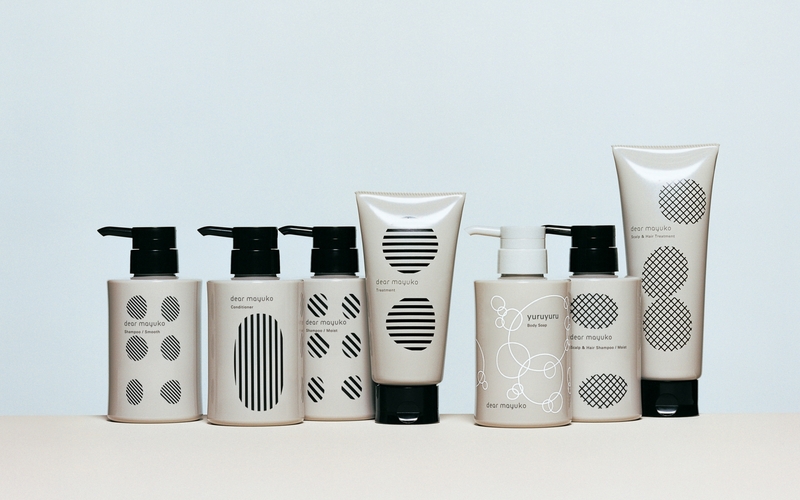 Sensations evoked by Dear Mayuko shampoos and face washes—fluffy, bubbly, silky, glossy—are portrayed with various rounded shapes that derive from the circular shape of the silkworm cocoon. 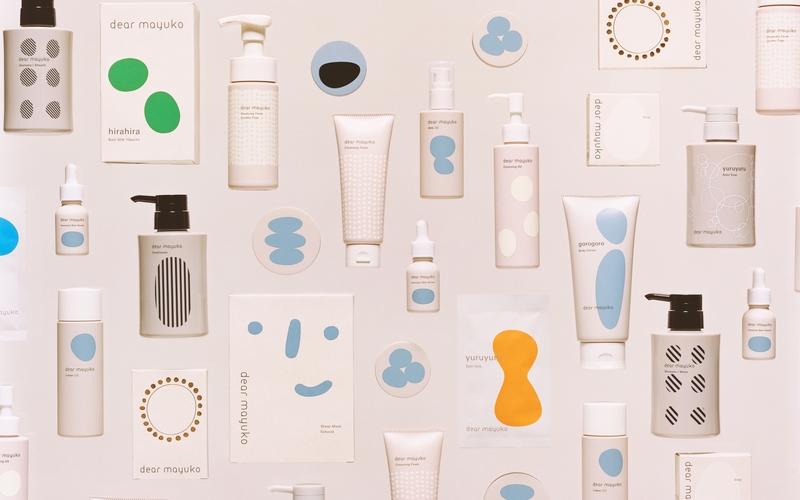 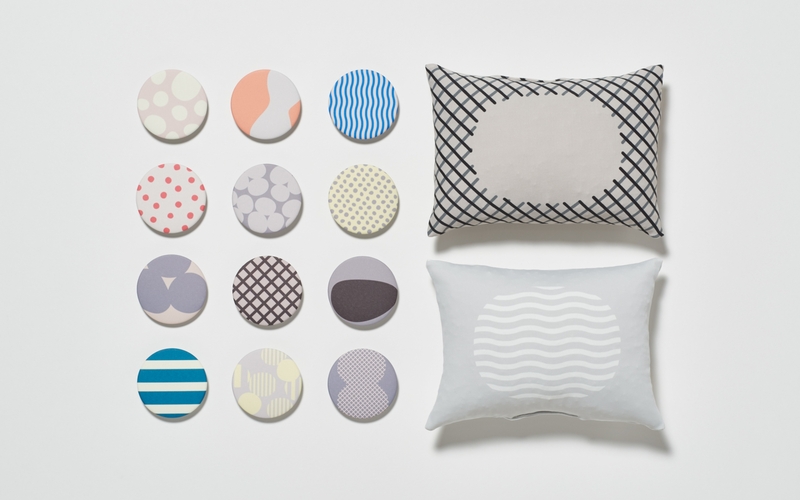 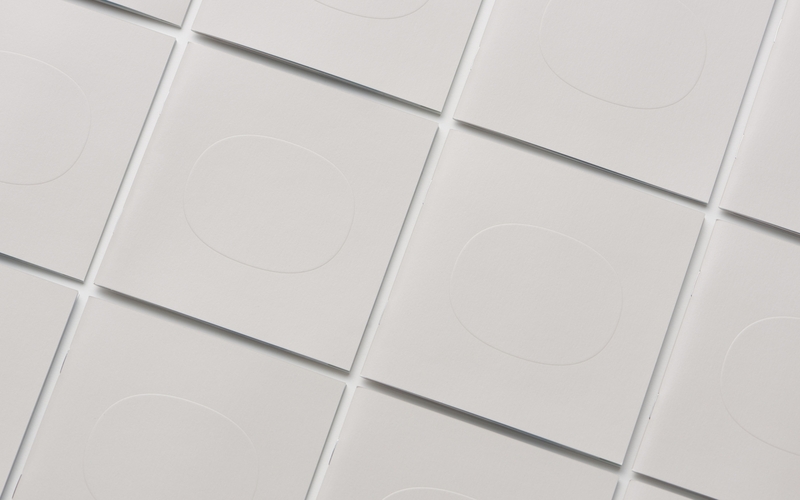 I was in charge of the direction of the entire brand at its startup, designing and directing all items from the logo, packaging, storefront, sales promotion tools, and advertisements.